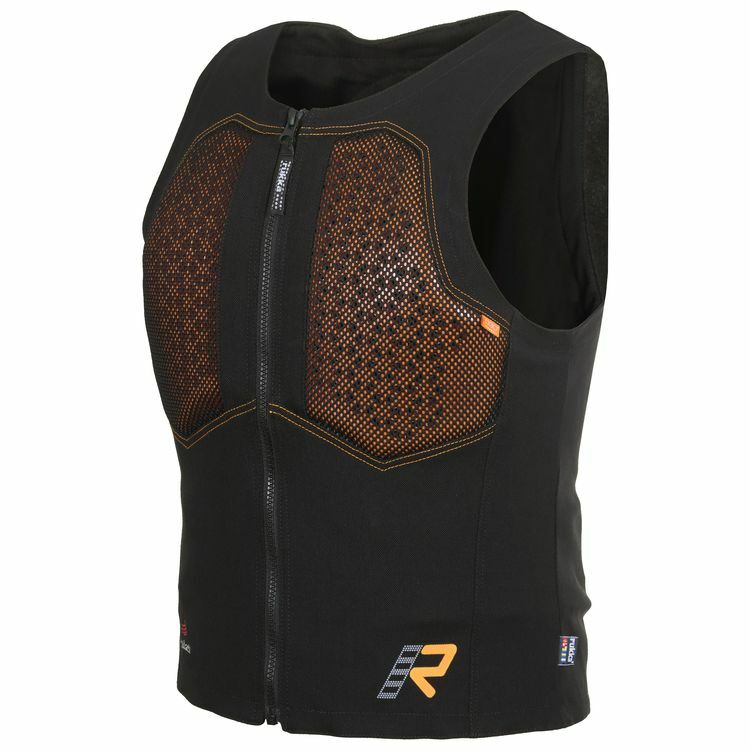 The Rukka Kastor 3.0 is a center zip vest with chest and back protection in a Stretch Cordura fabric shell. Zip into a pair of Rukka pants for all-in-one slid protection. Ready to wear under your favorite jacket. Just zip up and ride.